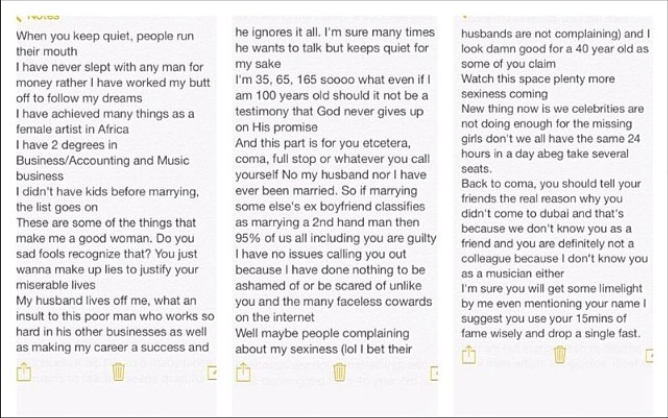 Yesterday, singer Etcetera, wrote an article on Saturday Punch about female celebrities marrying 2nd hand husbands. 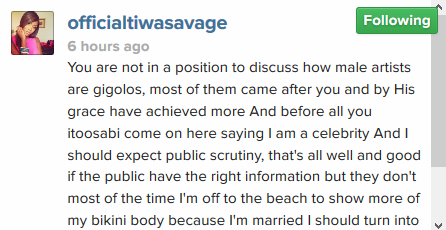 In the article he cited Tiwa Savage and Teebillz as examples, though he didn’t mention names, it was obvious he was referring to them. 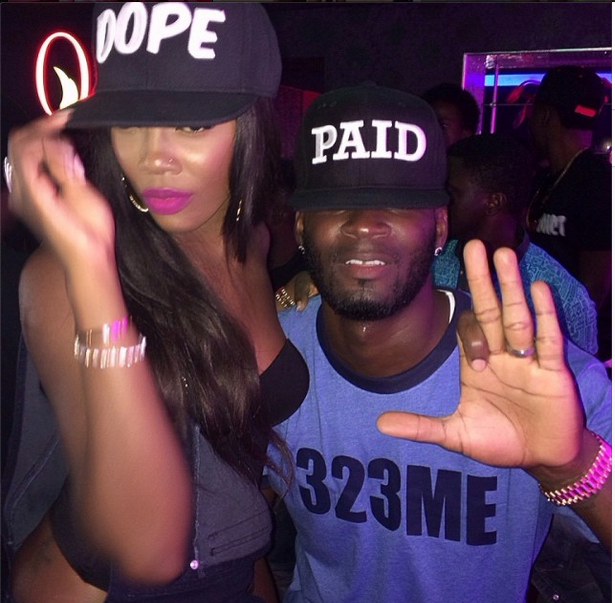 From the look of things, Tiwa is irked by the offensive article.